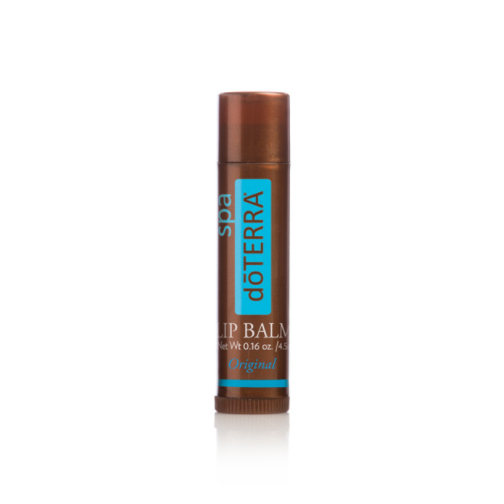 doTERRA SPA Lip Balm is a natural formula containing plant oils, botanicals, and essential oils to hydrate and soothe lips while delivering the unique scent and taste of essential oils. doTERRA SPA Lip Balm is a natural formula containing plant oils, botanicals, and essential oils to hydrate and soothe lips while delivering the unique scent and taste of essential oils. 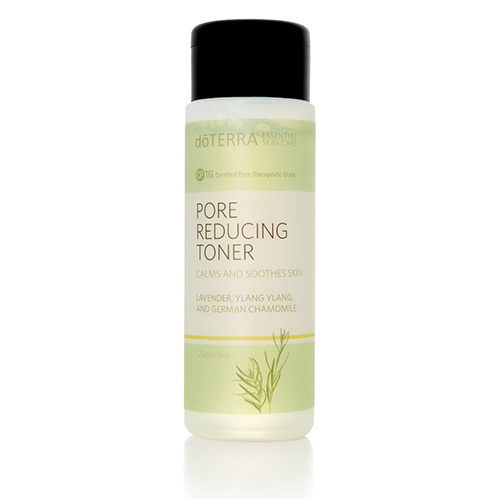 This extra-moisturizing lip balm contains coconut, moringa seed, and avocado oils along with beeswax to glide easily across the lips, leaving behind deep hydration that lasts throughout the day. Along with our new formula, we’ve added two new flavors to our original blend of Wild Orange and Peppermint. Experience the scents of paradise with Ylang Ylang, Clementine, and Lime essential oils found in our Tropical Lip Balm, or invigorate the senses with our Herbal Lip Balm containing Lemon Verbena, Marjoram, and Spearmint essential oils.